Information is the lifeline of any business and is a highly valued asset in today’s connected world which is generating data at an exponential pace. In fact, big data analytics is changing the very way in which some businesses operate. And while traditionally large enterprises had the resources to leverage data analytics, availability of visual analytics as a service has enabled small and medium enterprises (SMEs) to reap the benefits of technology. With SMEs deploying and investing in big data, a data-driven culture in businesses is not a far sight. A 2017 global study of small business owners showed that 80% of businesses found the technical deployment of a data strategy was easier than they anticipated and 70% responded saying that the investment exceeded their expectations. While many small businesses are already embracing the benefits of big data, there are others who are yet to initiate the process. A report published by Research and Markets forecasts that big data deployment by SMEs will grow at a CAGR of 43% by 2018. Same data may be available to all players; but state-of-the-art BI solutions will enable an organization to leverage these insights much better than rivals do. Hence SMEs will continue the momentum of investing in big data and business analytics. Here are some tips to unlock your data potential to stay ahead of your competition. There are so many platforms and sources available to maximise data that it is difficult for small businesses to know where to begin. But in fact, getting started is much easier than you think. Data strategy starts with a single question—what do you want to know? The first question you ask will be basic; but your second will be better. You won’t be an expert straight away, but this is a data journey and you’ll become more sophisticated along the way. While SMEs, particularly in new companies, might not have a huge amount of their own data, using the vast amount of information that is available from external sources can unlock a huge amount of insights. Publicly available data from government bodies can help you scenario plan and anticipate changes in customer behaviour. For example, projected changes in the weather forecast, a predicted influx of tourists, or planned road works or delays to certain public transport routes can all affect your business. What sources to use and how you use the information at your disposal is only limited by your imagination. Increasingly, the data analytics industry is investing heavily in Research and Development to introduce newer interactive features to software to help people understand data. This data democratization lets anyone see, explore and ask questions of the information harnessed. For small businesses, where each employee plays multiple roles, it becomes important to provide software that can be used by all employees, saving hundreds of man hours. Advancements in visual analytics software have made a huge difference. The best analytics solutions for small businesses are usually those that do not require any coding knowledge for building dashboards and exploring data. 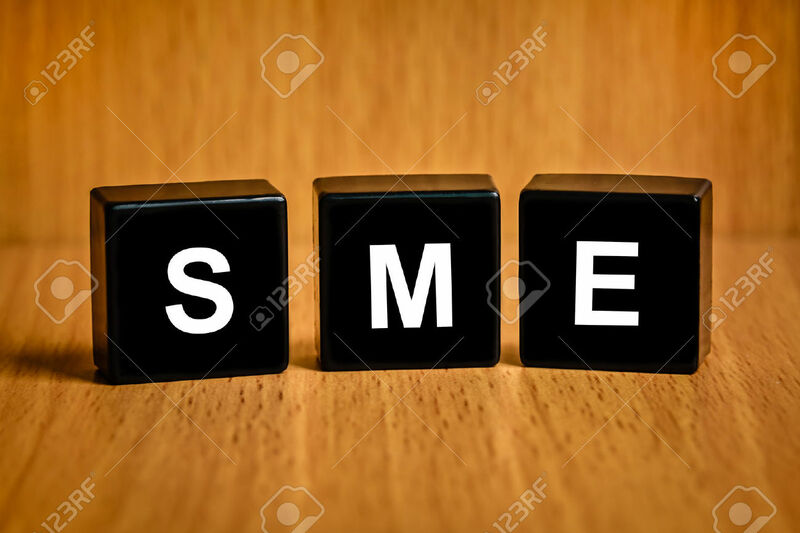 SMEs should find a business solution that has analytical functions and best practices built in, so that they can spend their time examining the data that matters. If your business sells a physical product or service, start with sales data. Then look for ways that data can be worked in or blended with other information to provide insights – like what your customers are searching for on your website, and at what times. A retail website can, for instance, measure the amount of clicks per item against its sales. If an item’s sales are significantly disproportionate to its views, a business can make necessary changes to reverse the trend. The item may have a poor product shot that leads to poor sales or even a technical issue – data analysis can provide insight for improving sales. The sheer amount of data and information held by small businesses is mind-blowing. A lack of data and analytics infrastructure means decisions are still being made on the basis of intuition, experience and opinion, rather than fact. With all of this data at their fingertips, now is the time for SMEs to begin their journey to master their data. While SME’s continue to face challenges in data analytics, deploying visual analytics software can help put SMEs on top of the competition. Author: Director, Sales, Tableau India. Tags: Digital India, Make In India, MSME, MSME Ministry, MSMEs, SME News, SMEs, Startup India, startups.